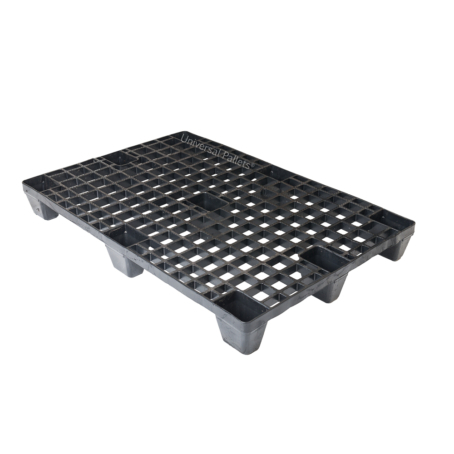 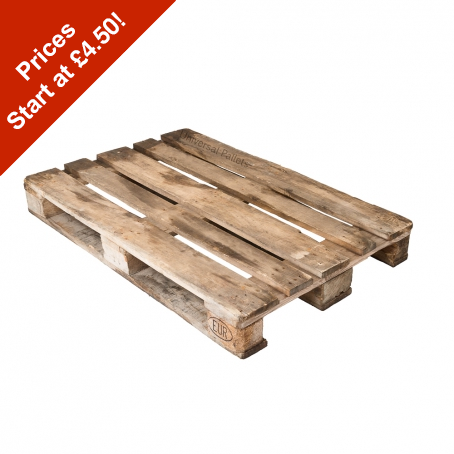 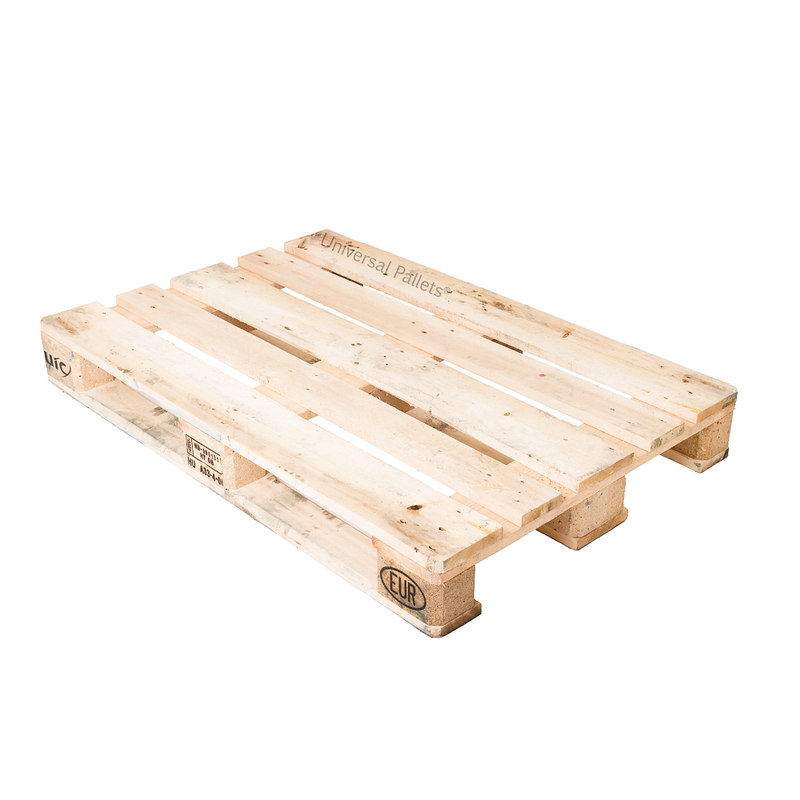 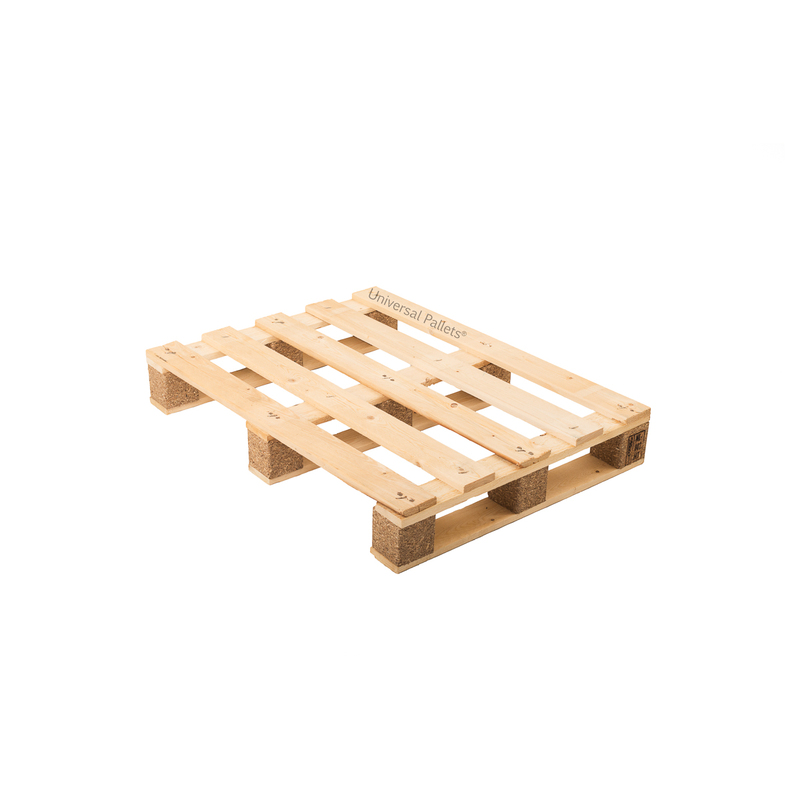 The Grade Two stamped Euro pallet is a more weathered looking version of the stamped Euro pallet. 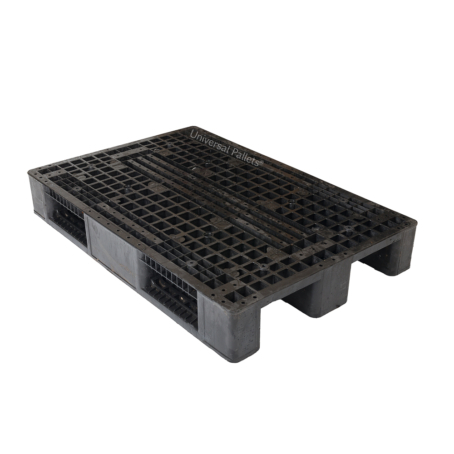 Very heavy duty and consistent in size, design and quality. 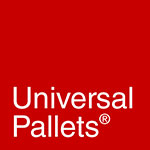 Thank you very much for the fantastic review- we really appreciate it!